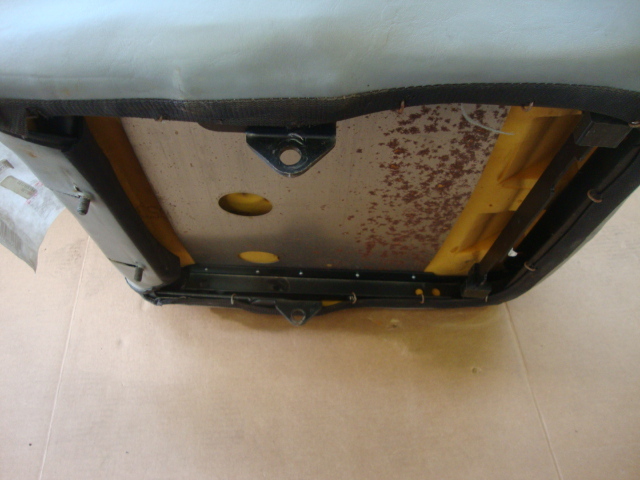 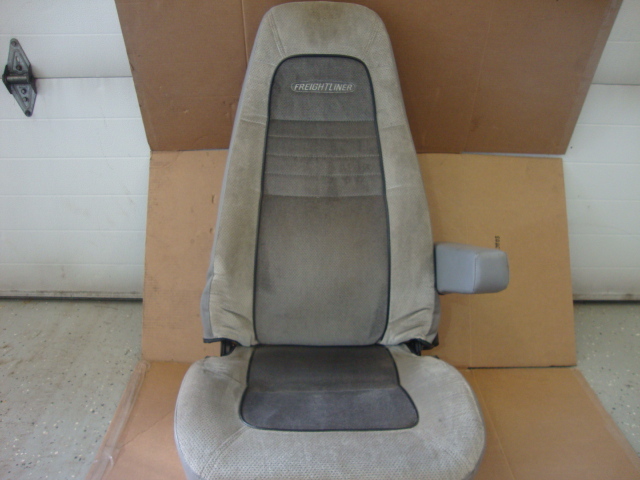 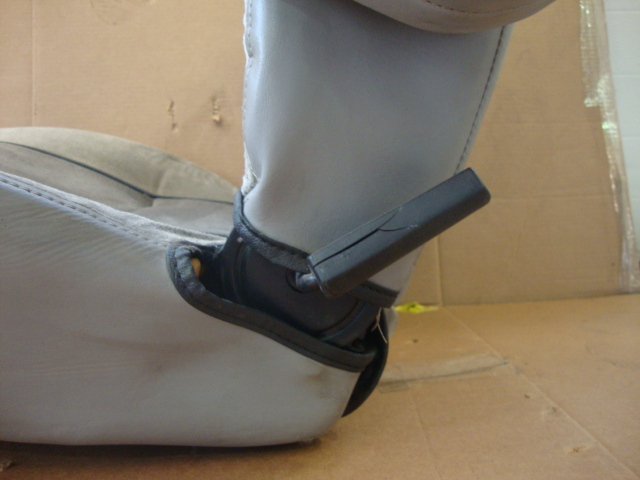 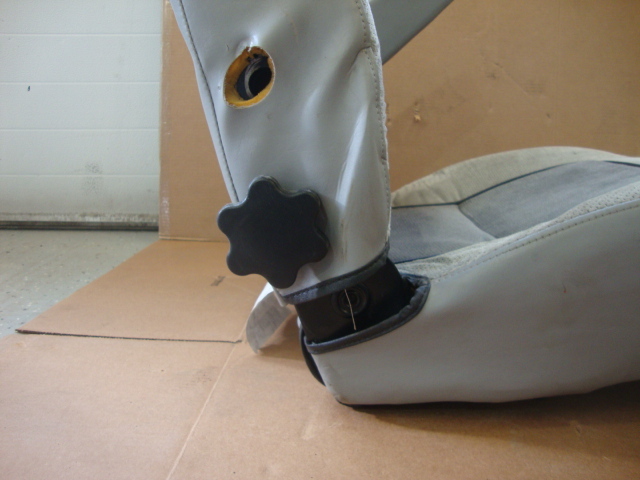 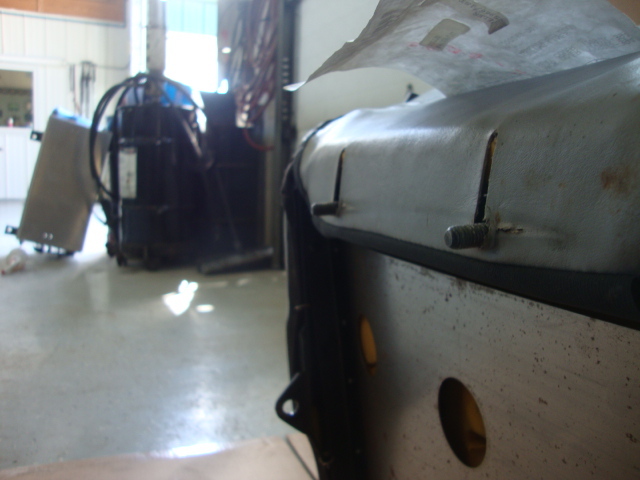 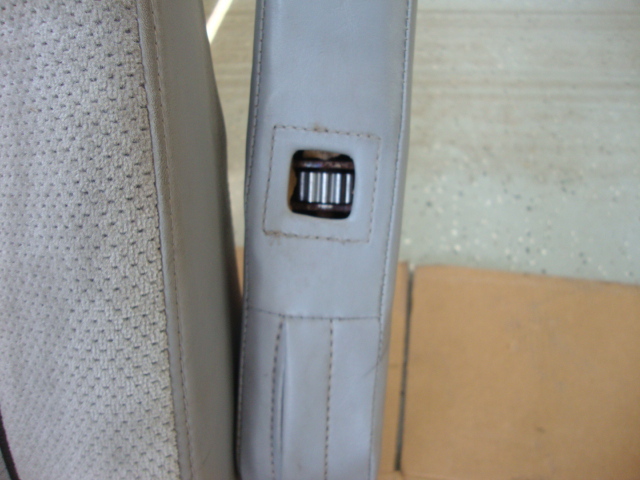 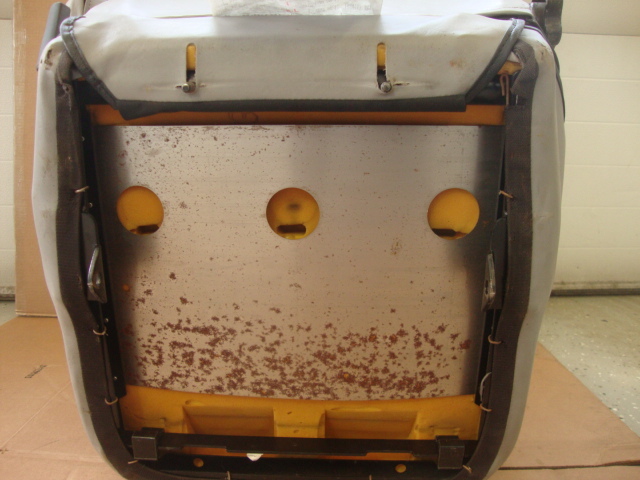 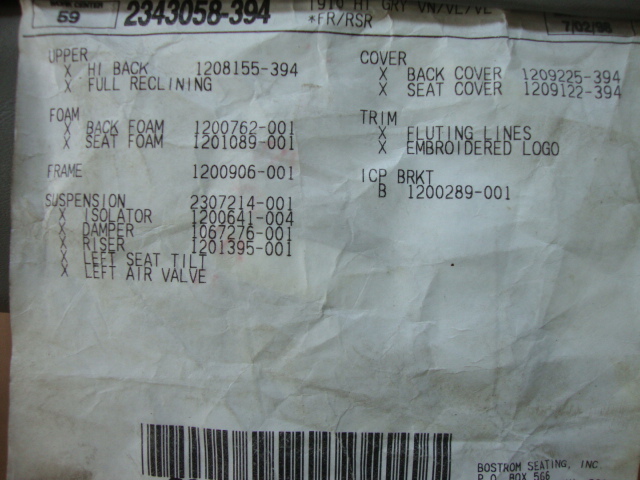 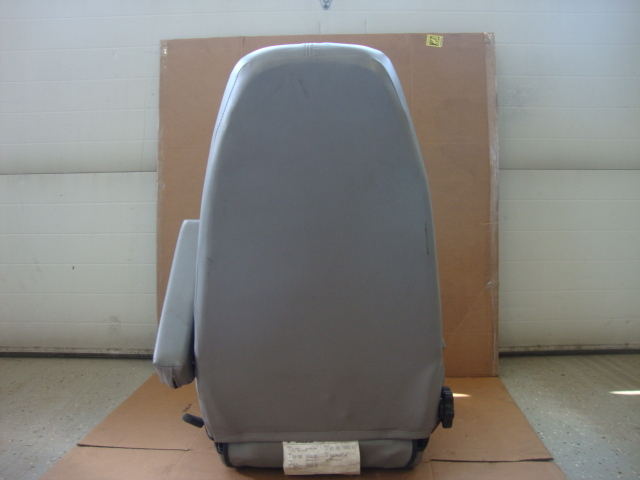 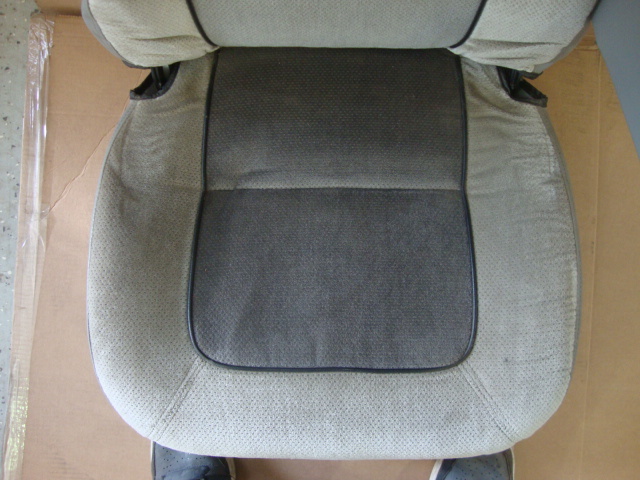 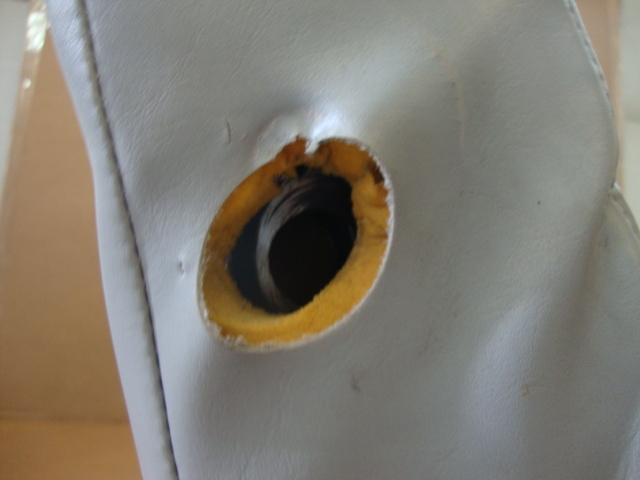 Gray Cloth Seat For Freightliner M2 or FL50, FL60, FL70, or FL80. 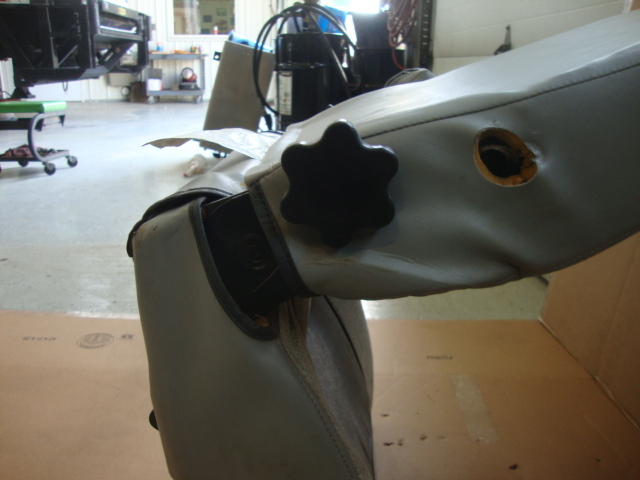 2 Bolts & 2 Nuts to Mount. 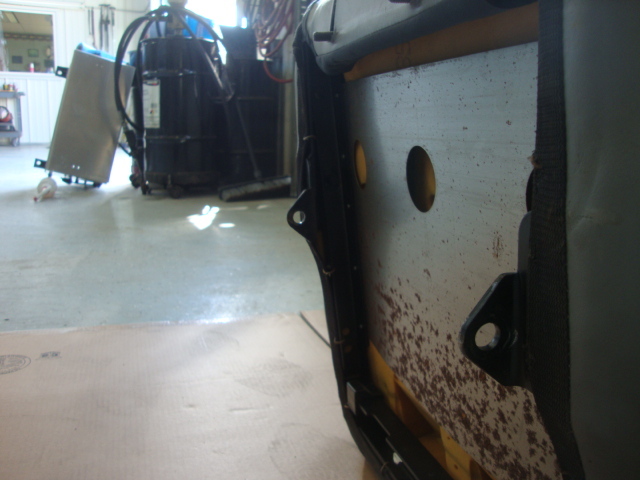 New Take Out. 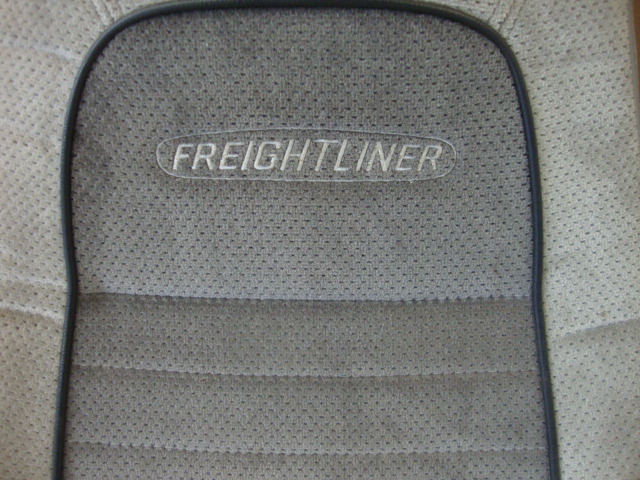 2343058-394.